Posted By:Unknown | At:12:14 PM Be the first to comment! 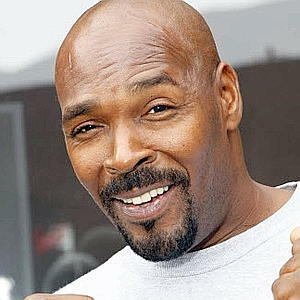 Los Angeles (CNN) -- Rodney King, whose beating by Los Angeles police in 1991 was caught on camera and sparked riots after the acquittal of the four officers involved, was found dead in his swimming pool Sunday, authorities and his fiancee said. He was 47. Police in Rialto, California, received a 911 call from King's fiancee, Cynthia Kelly, about 5:25 a.m., said Capt. Randy DeAnda. Responding officers found King at the bottom of the pool, removed him and attempted to revive him. He was pronounced dead at a local hospital, DeAnda said. There were no preliminary signs of foul play, he said, and no obvious injuries on King's body. Police are conducting a drowning investigation, DeAnda said, and King's body would be autopsied. "His fiancee heard him in the rear yard," he said, and found King in the pool when she went outside. Kelly was a juror in King's lawsuit against the city of Los Angeles in 1994.